My weekend just got more exciting when I had the privilege of experiencing firsthand Nuvali’s latest outdoor attraction, Camp N. It will be opening to the public very soon and here’s some of what you may expect. 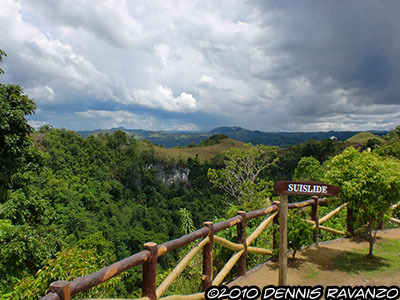 All good things eventually comes to an end, and before finally concluding my Bohol trip a visit to the island’s new adventure playground was in place. Where else but in EAT Danao?